When your most important documents need notarizing, you want a service you can count on. 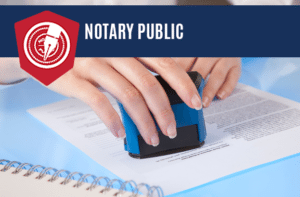 You need a Notary Public that can work on your schedule, helping you meet deadlines and take care of those essential documents without hassle. 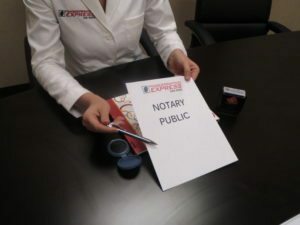 At Fingerprinting Express, our Notary Public Services are designed with YOU in mind, going above and beyond what most Notaries offer. 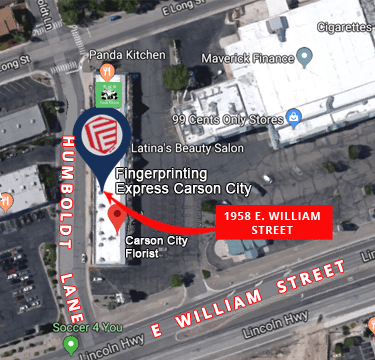 We’re certified by the State of Nevada, of course, and members of the National Notary Association – but that should be expected of any Notary Public. Our service differs in the options available to you. 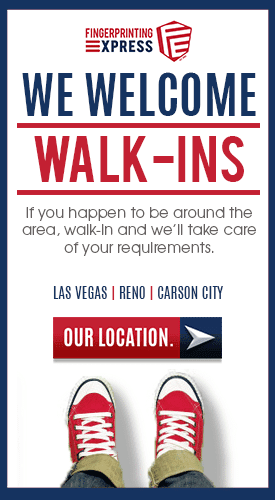 We’re open all day – including lunchtime – and you can schedule appointments to notarize documents, or simply walk in! We have multiple locations for your convenience, and if you need a traveling Notary Public to come to you, we also offer mobile services! 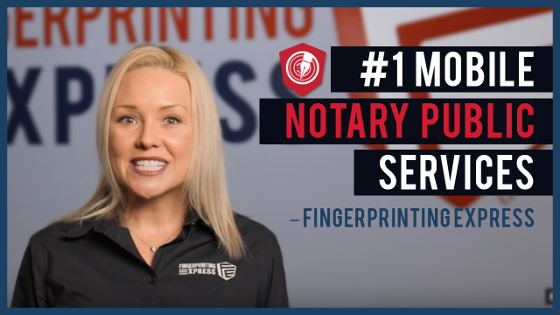 You can call 800-919-0227 today to schedule an appointment with a mobile Notary, or to schedule an appointment at the location nearest you. 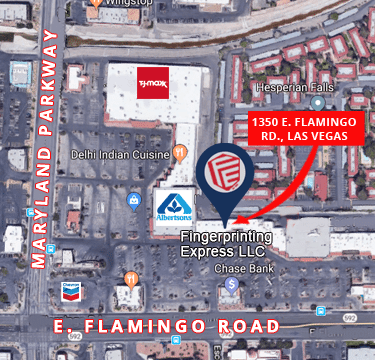 From Domestic Partnership Agreements to DMV documents, from wills to divorce decrees, Fingerprinting Express has the experience to handle your documents with care and precision. Your privacy is protected, and we understand that the need for these documents may come under dire circumstances. We put compassion and understanding first! 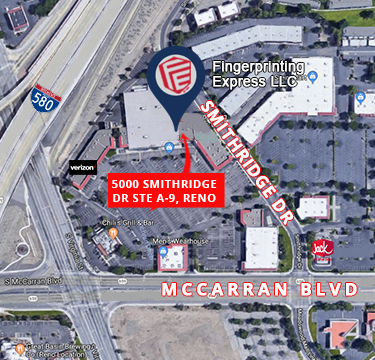 If your document requires a witness, we ask that you call to schedule an appointment in advance – so we can sure have the staff on hand to meet your needs. 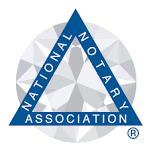 If you’re not sure, or have any other questions about our Notary Services, call us today at 800-919-0227! There are a few important things to know before you come in (whether it’s an appointment or a walk in). Please review these important tips! 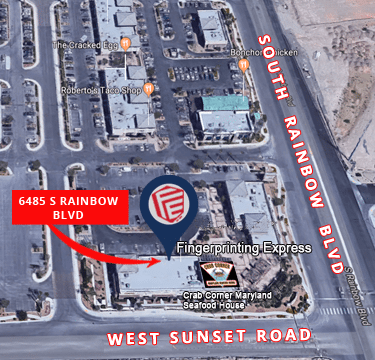 Below, find a complete list of documents that can be notarized through Fingerprinting Express, as well as a short list of document types we cannot service. If you don’t see your document listed, give us a call! Please note that we are not attorneys, and cannot give any legal advice. Feel free to contact us with any questions!